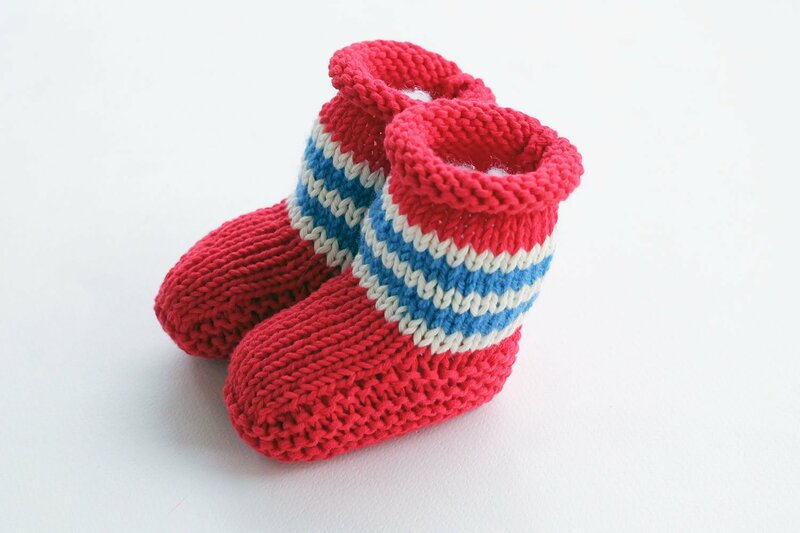 These pirate baby booties have been made with 100% cotton. They can be sent with a personal message and a gift bag. 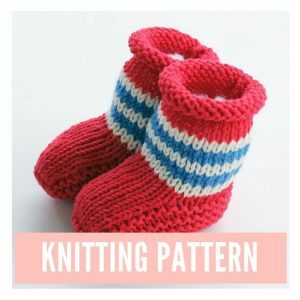 The knitting pattern for these booties is also available in my Etsy shop. If you would like the booties mailed directly to your recipients I would be happy to do this.